A recent marketing gambit by Payless ShoeSource perfectly illustrates the influence that context, association, and geography have on customers’ perception of value and their willingness to pay. 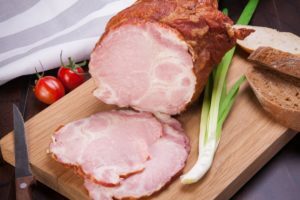 The expectations you set with customers determines whether you become the Christmas ham. 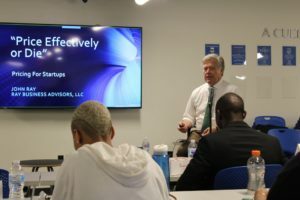 A write-up of a talk I gave on pricing for startups at LaunchGSU, the startup incubator at Georgia State University. The identity and nature of your competition is not always obvious. 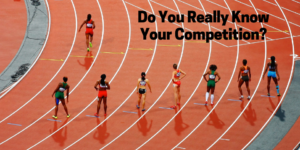 Do you know the sources of your competition? 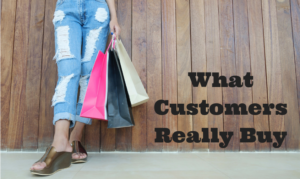 How do you use that knowledge to build a perception of value to your customers? 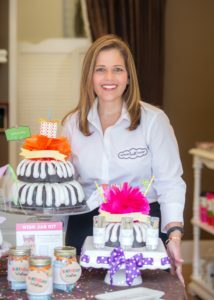 When introducing her business, Gloria Mattei, the owner of Nothing Bundt Cakes in Alpharetta, starts by saying “we bring joy.” She starts with an intangible highly valued by her customers, and at the same time offers a lesson for the rest of us. 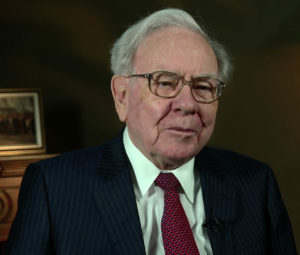 Business owners, take comfort from Warren Buffett, arguably the world’s greatest investor: you don’t have to be the greatest manager to have a great business. There’s one thing you have to get right, Buffett says: pricing. 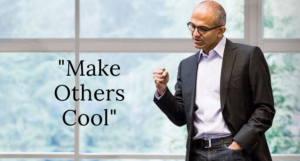 CEO Satya Nadella has turned Microsoft around with a simple change in perspective. His example is great one for all of us, and essential if you want to achieve better pricing for your product or service. Customers don’t buy our products or services, per se. It’s much deeper than that, as management consultant Peter Drucker explained. Some wisdom from a legend; ignore it and you’ll be setting the wrong price. Customers do not automatically gravitate to the lowest price offering; their decisions are based on emotions, such as identity and nostalgia, which have nothing to do with price. 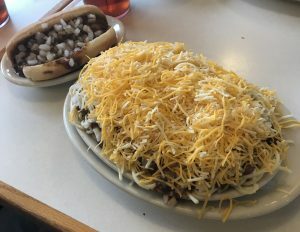 Cincinnati chili as an illustration of this principle. 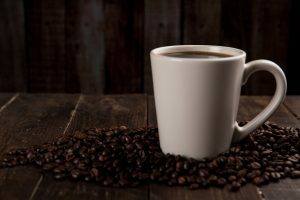 B2B services providers are no different then coffee retailers in one key respect: different customers have different wants and needs…..and a widely varied willingness to pay.